These are all conditions worth avoiding, and could be good incentive to quit smoking. 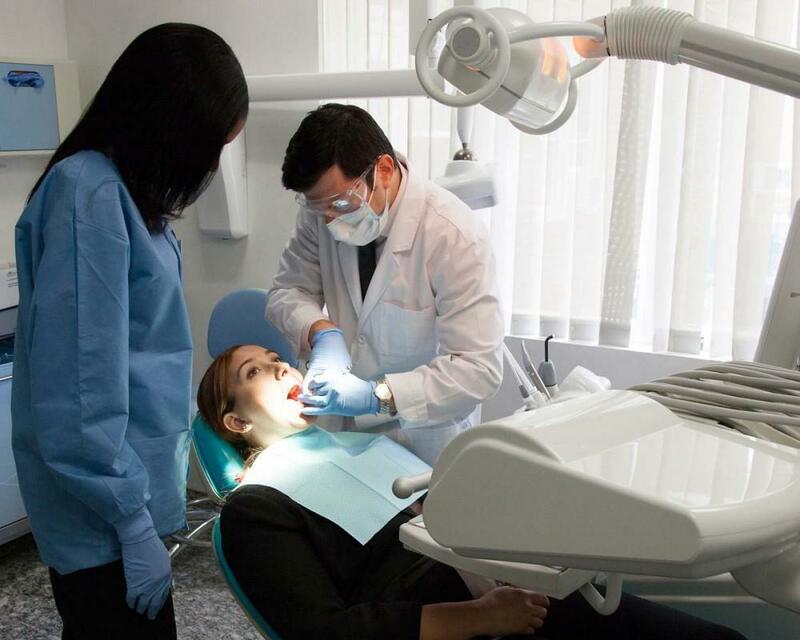 One of the most prevalent problems is gum disease, an issue that can lead to tooth loss. 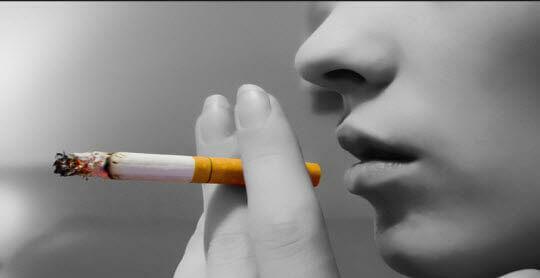 If you smoke or use other tobacco products then it can affect the attachment of soft tissue and bone to your teeth. This is because smoking seems to change the way normal gum tissue cells function and increases susceptibility towards periodontal disease (advanced gum disease). Smoking narrows the arteries carrying blood to the gums, disrupting blood flow and making it more difficult for the gums to obtain essential nutrients that help fight infection and promote healing. Are Pipes and Cigars Any Safer? Perhaps you smoke a pipe or puff on cigars? If so it could be tempting to imagine these habits are less damaging. Unfortunately this isn’t the case, and a 23 year study found cigar smokers experience just as much bone loss and tooth loss as cigarette smokers. Pipe smokers were just as likely to lose teeth as cigarette smokers. Both cigar smokers and pipe smokers still have an increased risk of oral cancers, even if they don’t inhale, as well as higher risks of other associated dental problems such as periodontal disease, stained teeth and bad breath. How Can You Look after Oral Health If You Smoke? 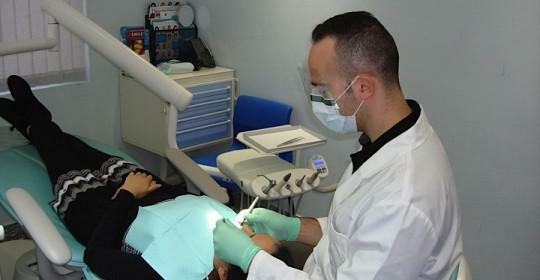 Regular dental checkups and professional cleanings at the CosmeticDentistryCenter are even more important. 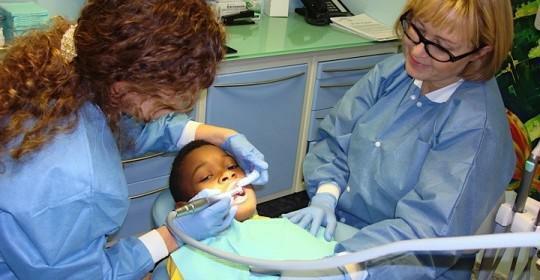 Make sure you visit your dentist every six months or more frequently if recommended. 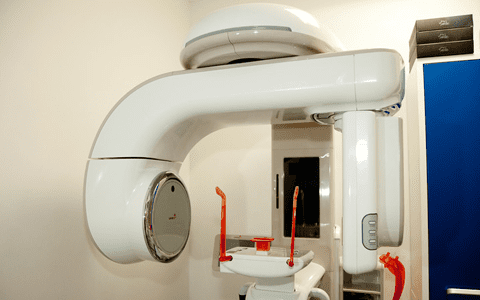 You’ll receive regular checks for oral cancer as early detection is vital for improving the success of treatment. Smoking increases the risk of plaque buildup on the teeth, and professional cleanings will help remove hardened plaque or calculus, reducing the risk of gum disease. In addition, this should help your teeth look a bit whiter as polishing will remove some surface stains caused by nicotine. 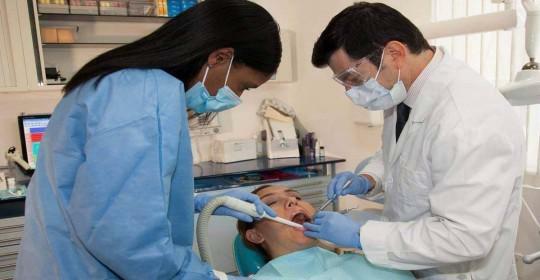 You’ll need to pay particular attention to your oral care at home. Make sure you brush at least twice a day and floss thoroughly every single day. Ask your dentist at the CosmeticDentistryCenter for practical advice on how to improve your brushing and flossing routine. It can be hard to do, but quitting can greatly reduce the risk to your health. A former smoker’s risk of developing periodontal disease is no different from someone who never smoked, 11 years after quitting. Lesions such as leukoplakia can often completely resolve themselves within a few weeks of giving up. Smokers are six times more likely than non-smokers to develop cancers of the lips, tongue, mouth and throat, so kicking this habit could save your life.